2nd Monday will be for the magic doors and windows. Built and paint your garden and forest creatures a home. 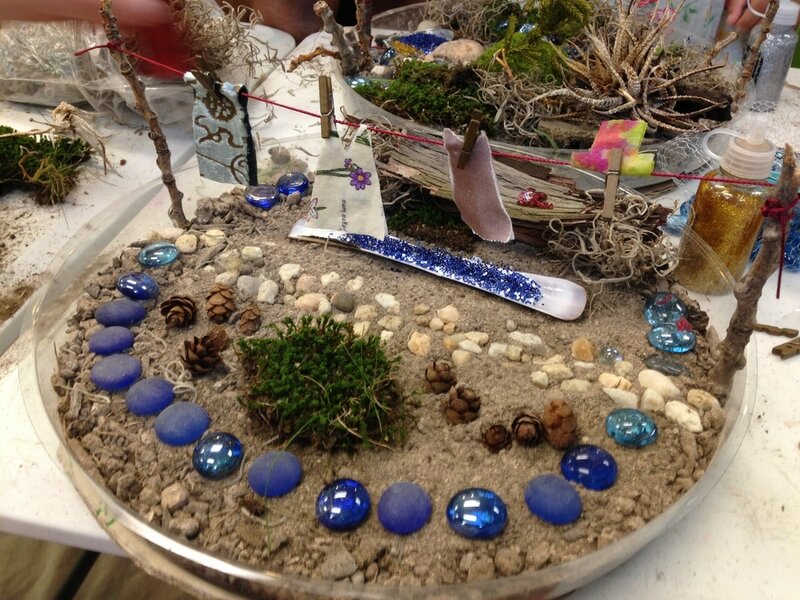 This series of workshops is all about the habitat of faeries and trolls. We will built a faerie garden, a troll door and windows for you to install in your garden. Create a wand a troll pen and of course a magic house.